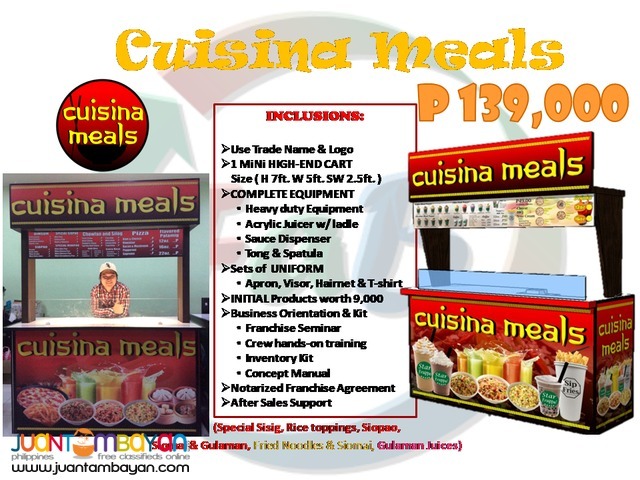 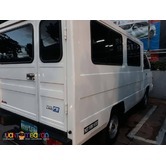 We provide the Best Deal of Food Cart Franchise in the whole Philippines. 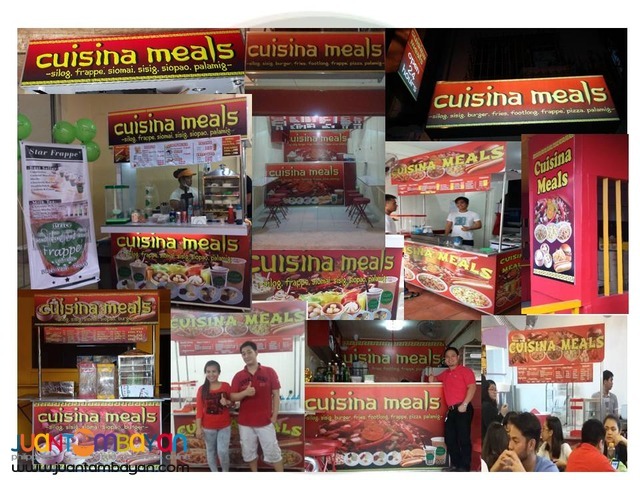 ➤We have selected DISTRIBUTOR franchise for your repeat purchase nationwide. 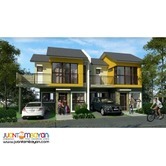 ➤➤➤BANK DEPOSIT - client will send a deposit slip to us to verify, date, time and amount. 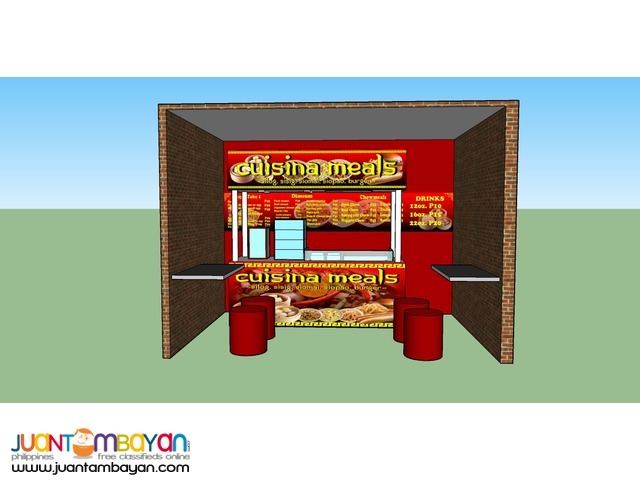 ➤Company will give application form and contract. 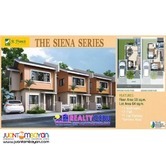 ➤Or online transactions for contract signing and application form. 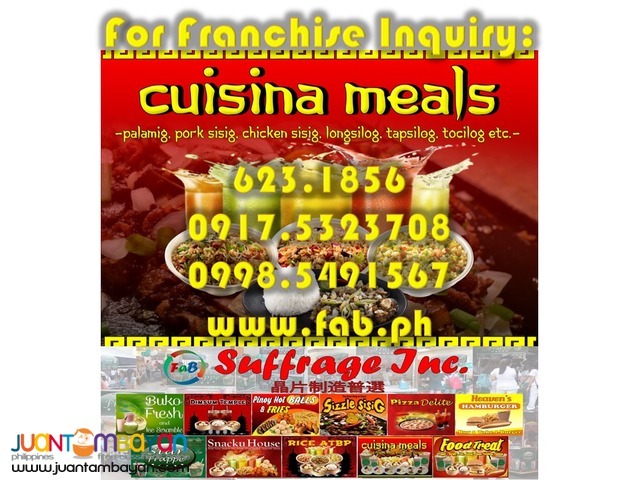 ➤ CONTRACT ( Ipapa notarize po naming para maging Legal papers Good for 3Years, After 3years mag papa Renew lang po ulit, free renewal fee. 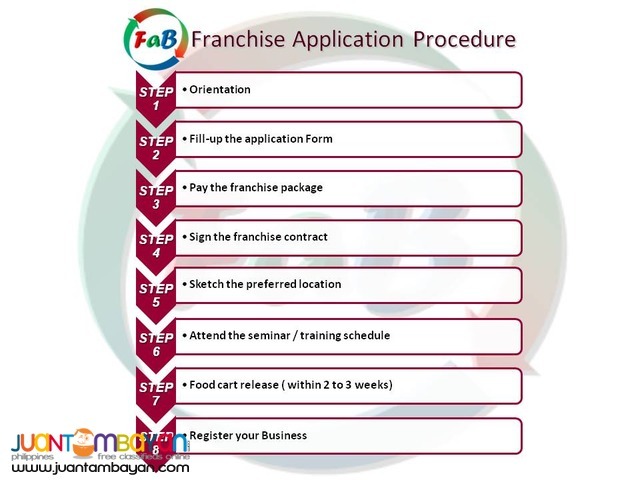 ***What are the Franchise Application Procedures?